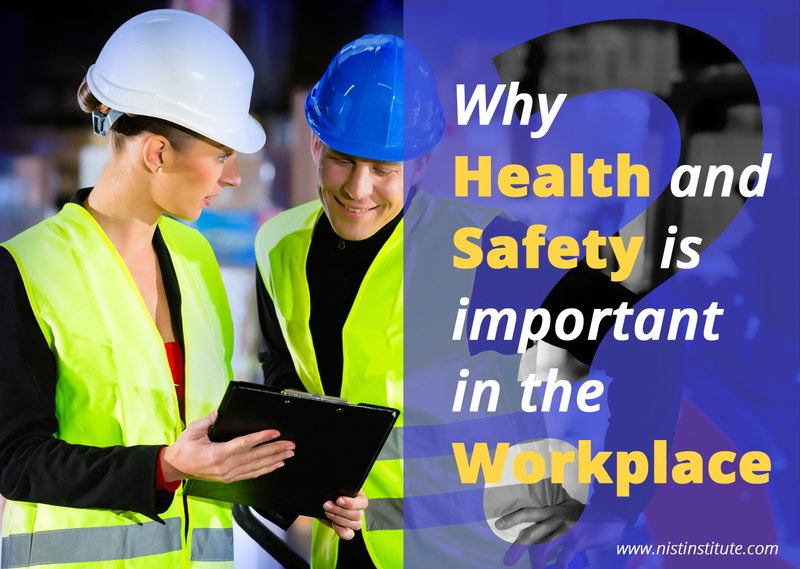 · The reputation of the organization depends on the efforts put forth to create a health and safety environment in their premises. · Increase in productivity due to sustained work capacity of the employees. · The loyalty among employees could be achieved when the measures are taken to prevent work related illness and accidents. · Safety professionals identify the emerging risks due to the substances or work processes in line with the continuous changes in the working environment. · Create safety awareness and implementation of the safety procedures in the working place. · Systematic training provided to the employees will assist the employees to avoid the musculoskeletal problems by keeping good ergonometric methods. · Employees are needed to have special training to use the tools and equipments, to implement best work-practices, and to be equipped with machine controls. This will be supportive to prevent workplace injuries and avoid risks. · Specialized training programs have to be arranged to learn the emergency procedures and learn first aid training to respond in the emergency situations.